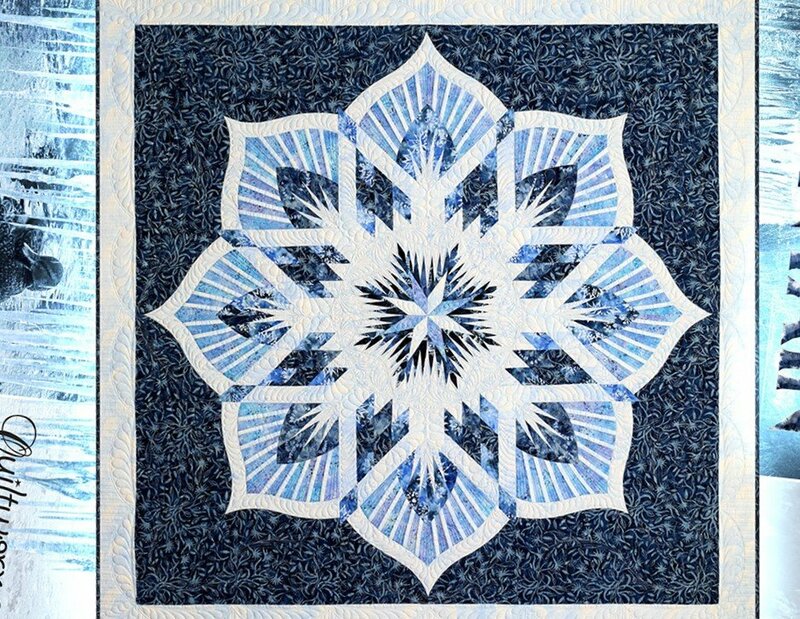 This is a help session for anyone that has started a Quiltworx pattern and needs help getting it finished. Also for those wanting to start a new project and needs help getting started. Students come and go as their schedule allows.